Kenneth Kimerling has 45 years of civil rights litigation experience and has argued three cases in the U.S. Supreme Court. 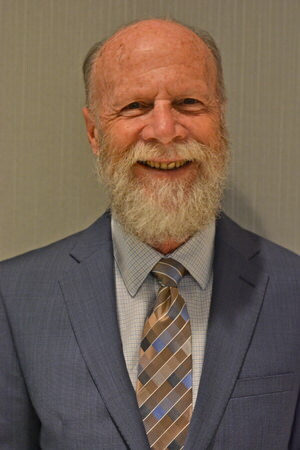 Since joining AALDEF in 1997, he has developed a docket of employment and labor cases on behalf of Asian immigrant workers in the restaurant, garment, and hotel industries and brought the first wage and hour cases on behalf of restaurant take-out delivery workers in New York City. He was previously Associate Counsel of the Puerto Rican Legal Defense & Education Fund (now known as Latino Justice PRLDEF). In his 24 years at PRLDEF, he litigated a broad range of civil rights cases including employment discrimination, housing discrimination, educational equity, and voting rights cases. He has served as an adjunct professor at Fordham Law School. Ken is a graduate of Columbia Law School.